Speed Enhanced surface for faster mouse movements. Soft and flexible cloth mouse pad for easy storage. 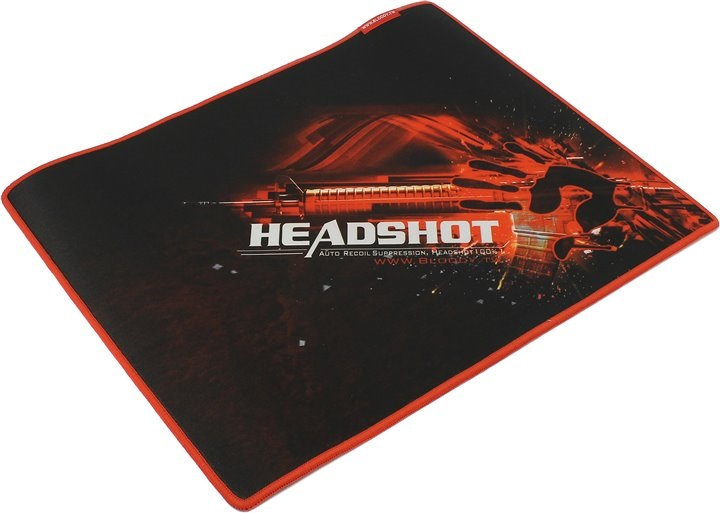 Professional edge seamed making the mouse pad more durable.